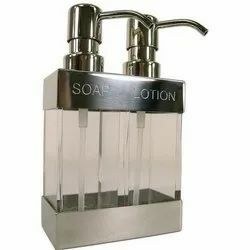 Offering you a complete choice of products which include dual soap dispenser, soap dispenser commercial, c fold dispenser, jumbo rolls dispensers, hrt dispenser super quality and hrt dispenser 19. 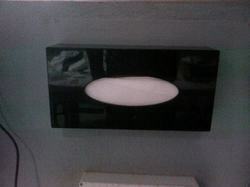 Soap Dispenser Commercial in ABS plastic easy to use and capacity for 1000 ml. 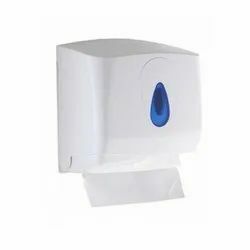 We specialize in providing a wide range of paper towel dispensers, which is functionally designed utilizing durable high-impact plastic. 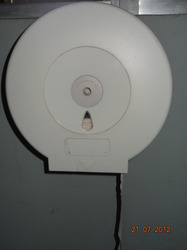 These are installed at high traffic washrooms in hotels, business establishments, resorts, clubs and other public areas. 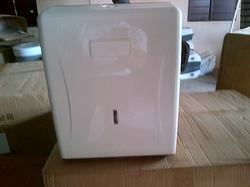 Besides, their lockable design keeps the tissues safe from any theft and reduces wastage and frequency of services. 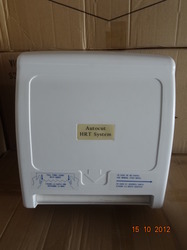 These are economical and perfect for C Fold Dispenser M-Fold and V-Fold paper towels. We deal in Jumbo paper Rolls varying from 47 gsm to 300 gsm in roll form. They are available in customer required sizes in Rolls as well as in Reams. 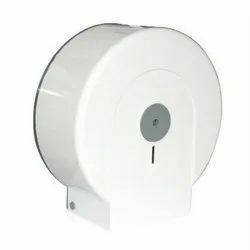 Looking for Paper Dispensers ?